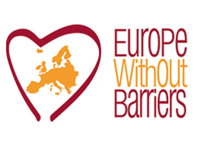 Here’s the video for EWB-Europe Without Barriers awarded at Zero Project in Vienna. 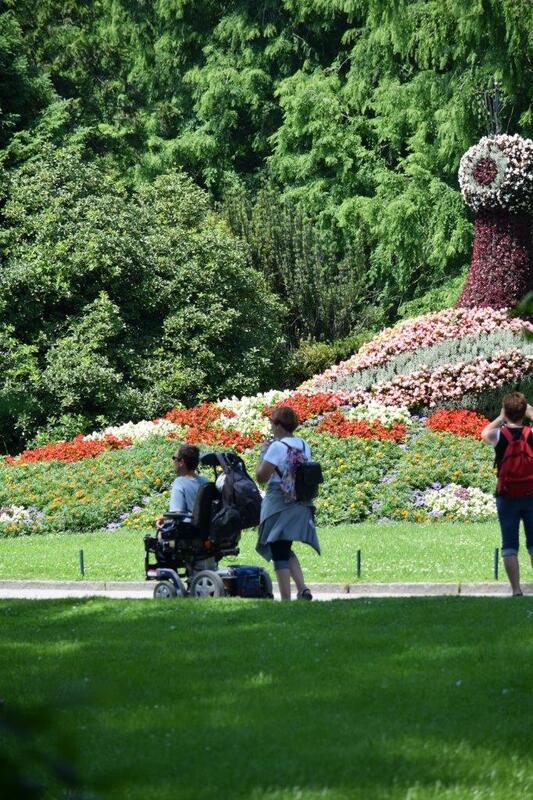 Available at EWB Conference page the Proceedings for the Conference “Accessible Tourism: Opportunity for all” of March 21-22 2016. Registration is mandatory, without registration may not be possible to access the venue.